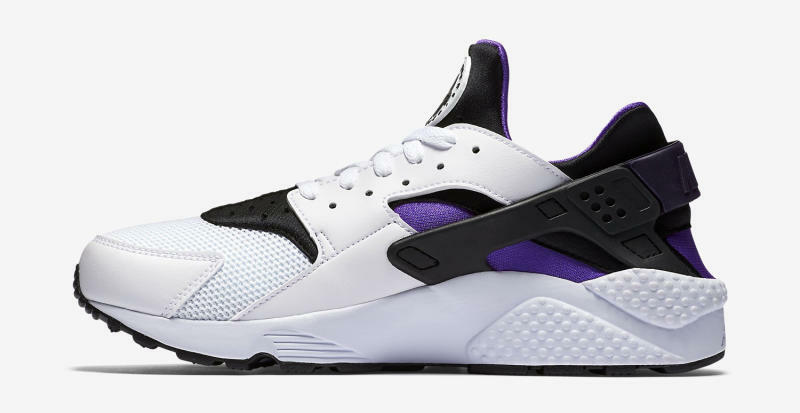 Longtime Air Huarache fans can finally cross this unicorn off their lists. 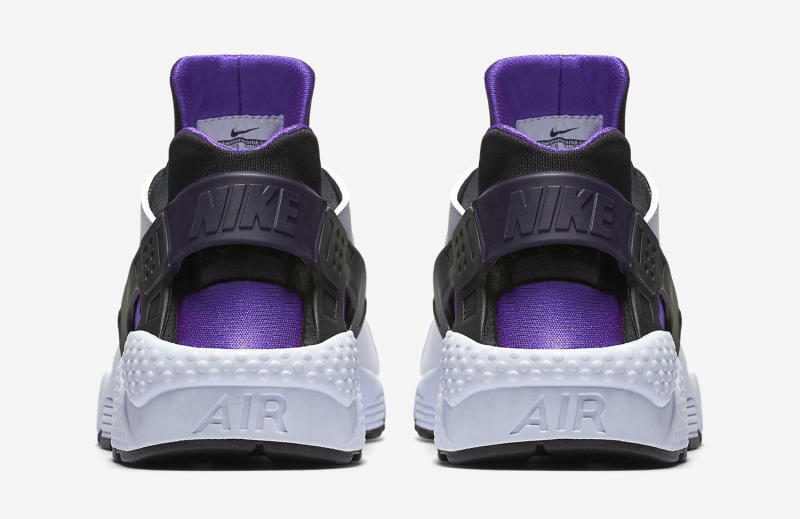 That&apos;s right, Nike just brought back the original "Purple Punch" colorway of the shoe, which hasn&apos;t been seen on shelves since its debut in 1991. 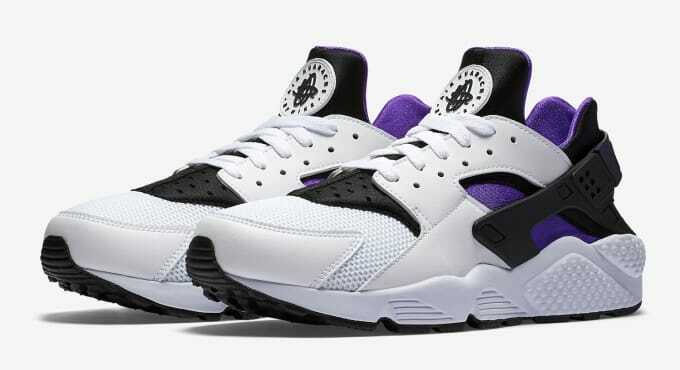 The shoe&apos;s arrival is something of a surprise, and wasn&apos;t marked by the usual bits of leaked imagery and release date information. 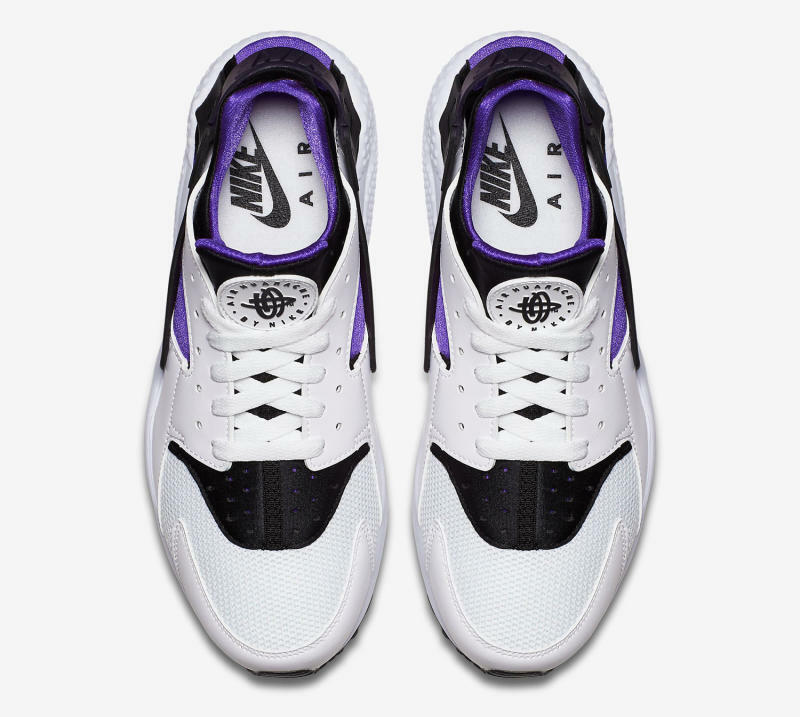 The good news for Huarache devotees is there doesn&apos;t seem to be much hype about this pair&apos;s retro. 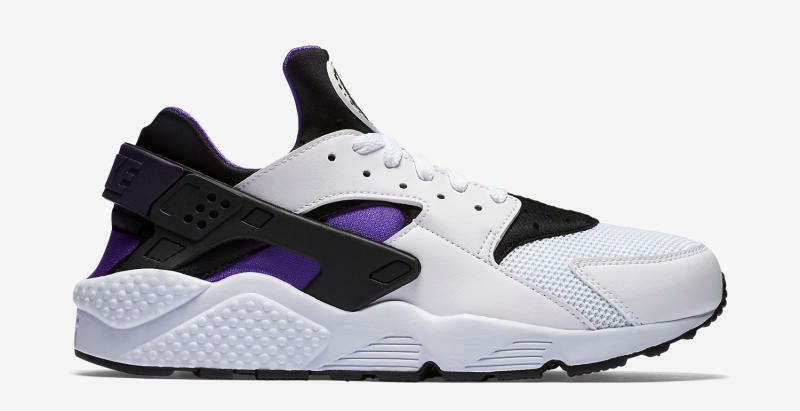 Plenty of sizes are still in stock at Nike.com here, meaning that people might even be able to scoop them up on sale with the proper amount of patience.